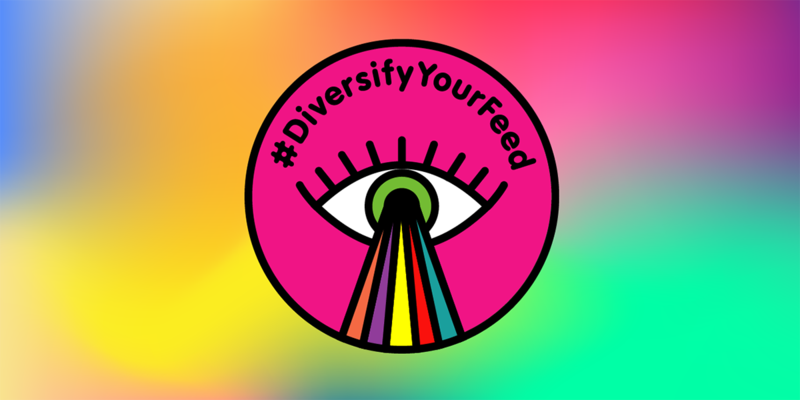 ACNE, have created #DiversifyYourFeed, a plugin that analyses your Twitter following list and makes suggestions for a more gender-balanced feed. DOT Mini: Making The World Accessable. Dot by Dot. whatdiversitygivesus .com: What Have They Done?